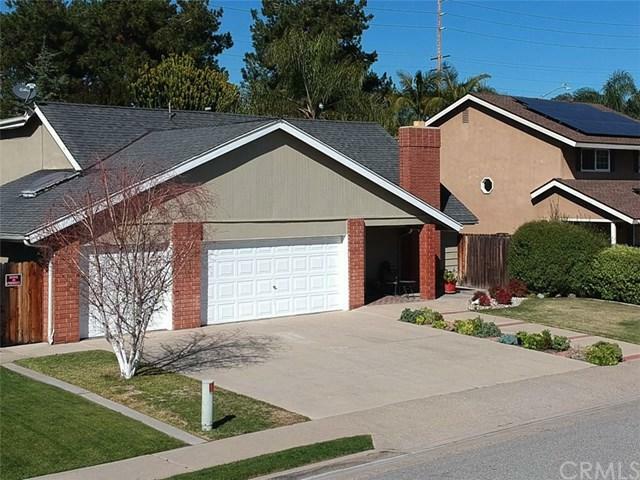 Beautiful upgraded Brea home in the perfect Cul de Sac location. 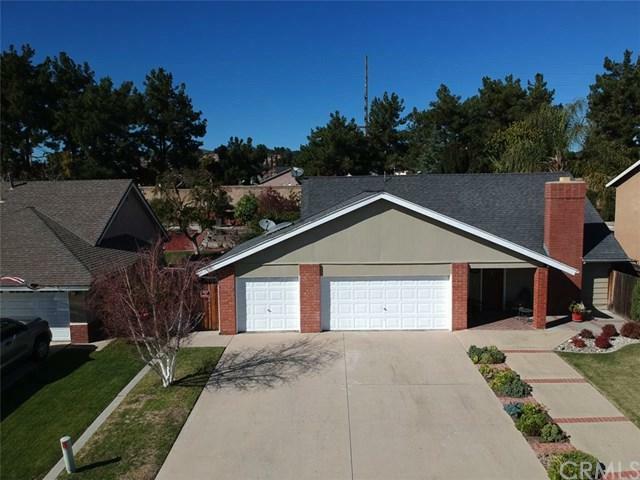 This home features a great floorplan 4 bedrooms 2 baths, three bedrooms and one bath upstairs, one bedroom and one bath downstairs. The kitchen is upgraded with granite counter tops, recessed lighting, custom cabinets and beautiful stainless steel appliances. Downstairs you will immediately notice high end wood flooring, french doors and plantations shutters. Also enjoy the huge private back yard with 2 large patio covers ideal for entertain Beautiful upgraded Brea home in the perfect Cul de Sac location. 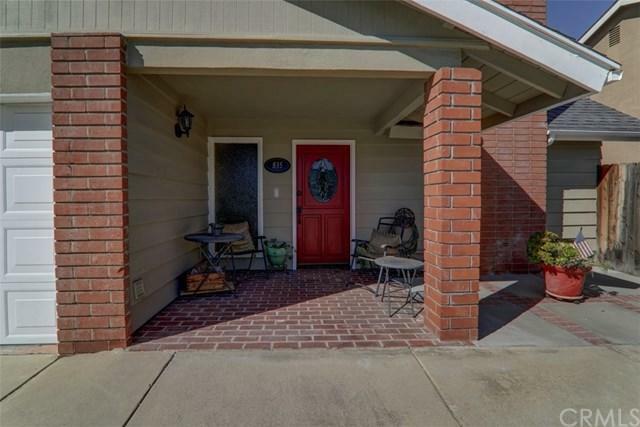 This home features a great floorplan 4 bedrooms 2 baths, three bedrooms and one bath upstairs, one bedroom and one bath downstairs. The kitchen is upgraded with granite counter tops, recessed lighting, custom cabinets and beautiful stainless steel appliances. Downstairs you will immediately notice high end wood flooring, french doors and plantations shutters. Also enjoy the huge private back yard with 2 large patio covers ideal for entertaining and relaxing with the family. There are two additional rooms added, one in the garage and one in the attic. These are perfect for an office, hobby room or just additional living space. 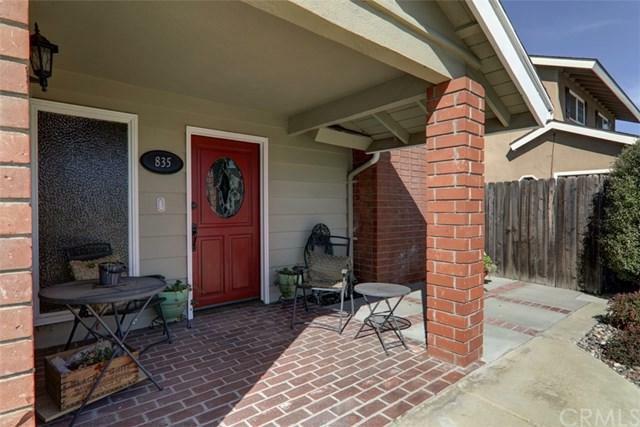 This well located home provides quick access to shopping at the Brea Mall and many dining and entertainment options. You will also shorten your commute using the nearby freeways. If you are looking for a Brea home do not miss this one!! Listing provided courtesy of California Freedom Real Estate. Listing information © 2019 San Diego MLS, Inc.